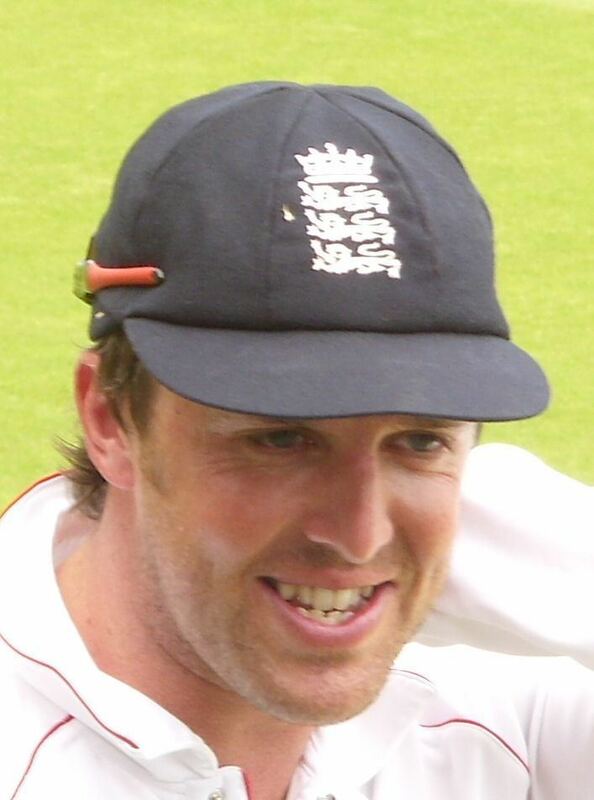 Graeme Peter Swann (born 24 March 1979) is a former international cricketer for England. Born in Northampton, he attended Sponne School in Towcester, Northamptonshire. 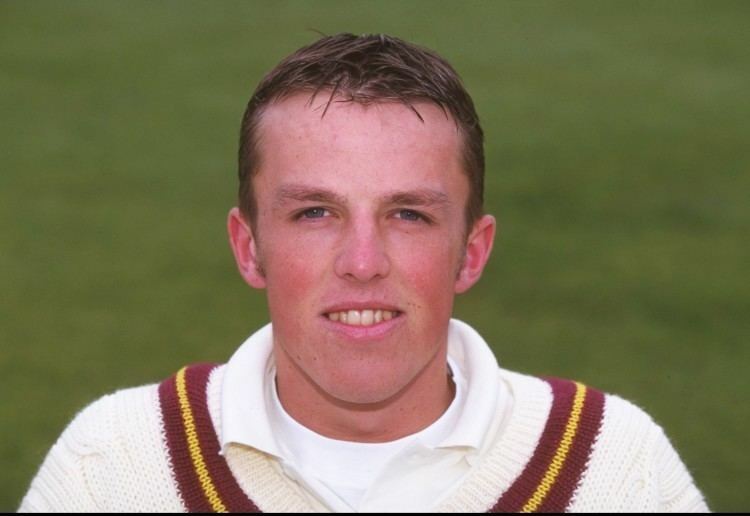 He was primarily a right-arm offspinner, and also a capable late-order batsman with four first-class centuries, and often fielded at slip. 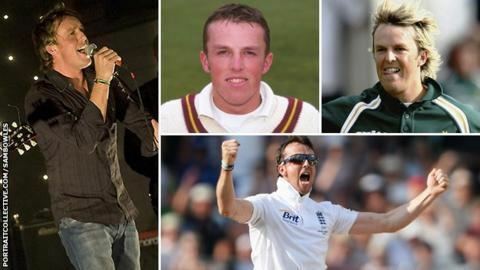 After initially playing for his home county Northamptonshire, for whom he made his debut in 1997, he moved to Nottinghamshire in 2005. In March 2010, Swann became the first English off-spinner since Jim Laker to take 10 wickets in a match when he achieved the feat in England's victory in the first Test in Bangladesh. In May, he was named ECB Cricketer of the Year. In 2011 Swann was part of the England team that claimed the No. 1 ranking in Test cricket and between July and October that year was the No. 1 ranked bowler in ODIs. 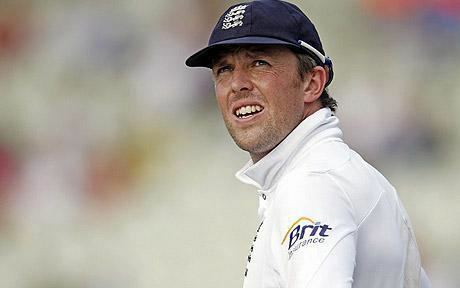 Following the 2013–14 Ashes series loss, he retired from international cricket on 21 December 2013 with immediate effect. 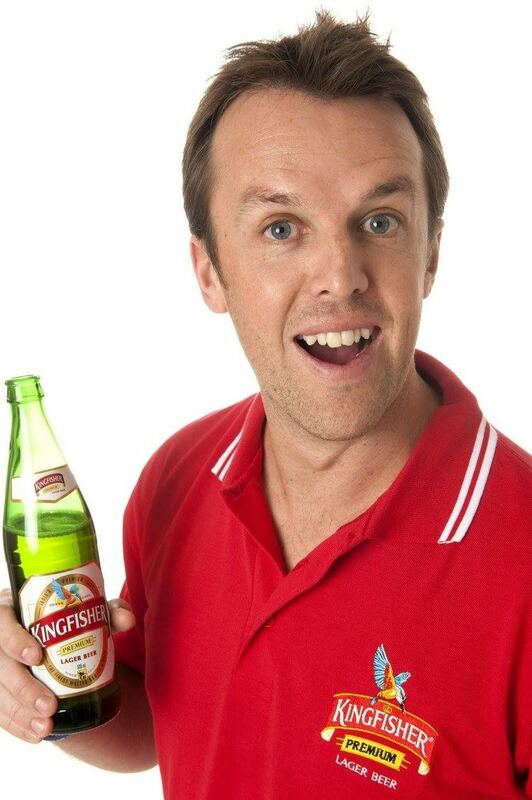 Graeme swann to imran farhat one of the finest pieces of offspin ever? Swann married his wife Sarah on 29 January 2010. They live in Nottingham with their two children, Wilfred (born 17 February 2011) and Charlotte (born 18 October 2012), and their two cats, Max and Freddy. He also has an interest in football and revealed on the BBC's Football Focus that he supports Newcastle United and Blyth Spartans. The column title "Match" refers to the match number of his career.